Make your customer’s experience with your restaurant great from the start and show them you are different by giving them exactly what they want with a beautiful website and mobile application that makes ordering a breeze. Have a great and user friendly app for your business for getting customers precious engagement because customer engage more with app with their mobile and desktops. 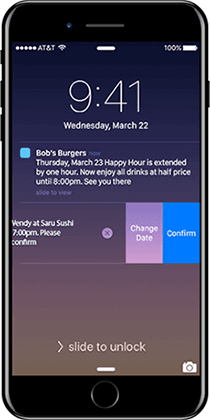 Create a direct line of contact with customers that love your food through push notifications and email vouchers.Notify your most most regular customers of specials in seconds and easily increase sales within slow periods and create a valuable customer. 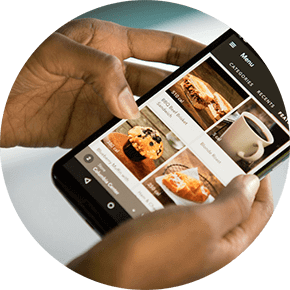 Provide real-time order tracking and gain loyalty by allow to track their order right to the door and make the ordering experience worthy. Make a customer happy by providing facility to customize the menu items when ordering.Different customer have different point of view. Keep track of reservations and see what’s available.Allow customer to place their valuable reservation at one click from the layout of your restaurant. 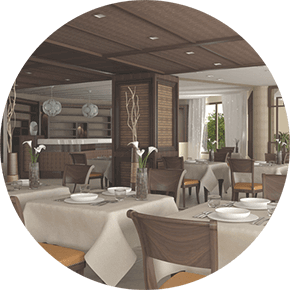 Let your customers see your amazing restaurant with a 3D walk-through and impress them before they even walk through the door because if a picture is worth a thousand words, a virtual experience is worth a million. 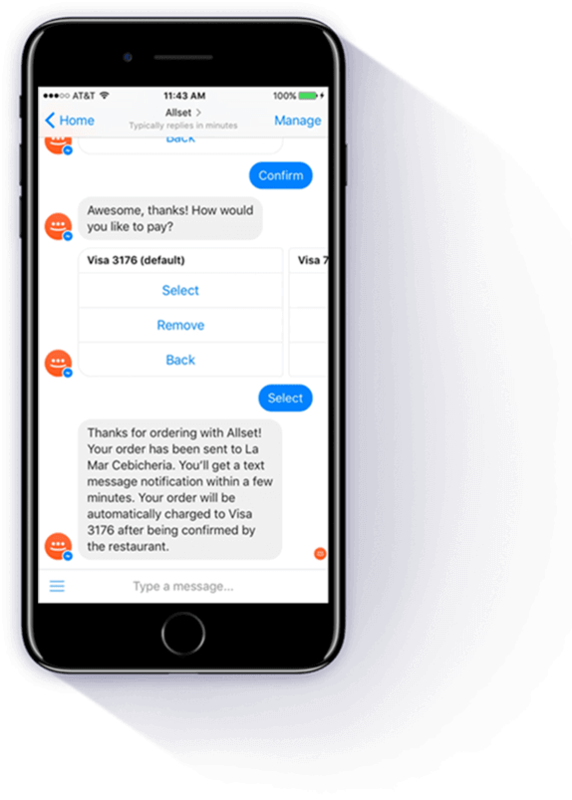 Be available everywhere to your customers even via social media by making it easy to place an order without even having to leave the app by creating a chatbot for your restaurant. 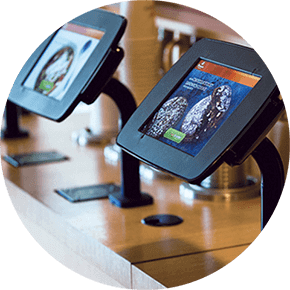 Implement a Self Service Kiosk into your store and make it easy to always place an order. And never overcompensate with staff again and follow the lead of hospitality leaders with a beautiful Self Service Concession. Manage your restaurant from anywhere and anytime.Real-Time activity managing that matters for every business. Notifying staff member individually when all are working and that will help you to make tedious process of making staff rosters easy. Never have to worry about losing a reservation and make recording a reservation fast by easily tapping a customer's perfect table and provide best service to them. 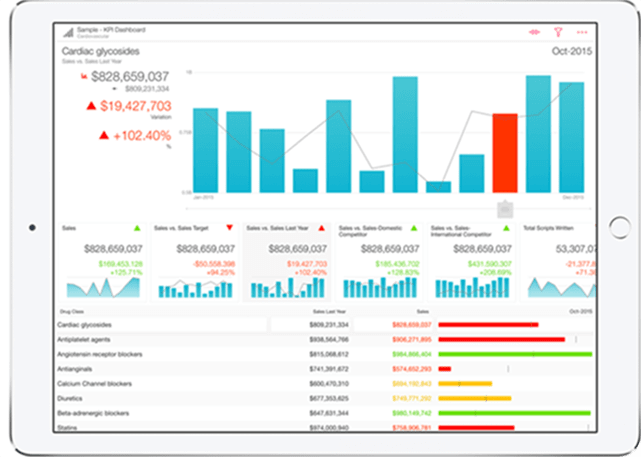 Easily track employee performance, discover your best selling products, and get real insight into how your stores are performing with a comprehensive restaurant management system.Get ahead of the competition by gaining invaluable insight from your sales with data Visualisation so you can always have the right amount of staff.